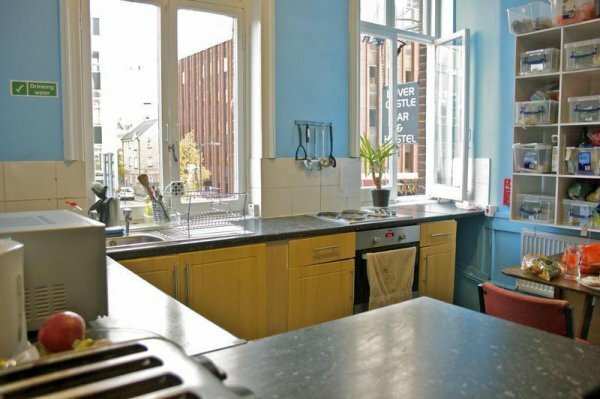 This hostel boasts of a prime location and value for money rates for backpackers looking for accommodation in London. 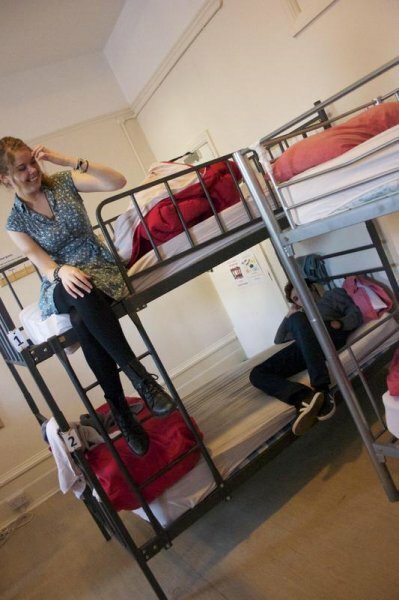 Dover Castle Hostel is a value for money youth hostel near London Bridge. It provides a wide choice of mixed dormitories with shared bathroom, ranging from 4 to 12 beds. It also has an on site bar, a communal lounge, and a fully equipped guest kitchen. Guests can opt for a selection of mixed dormitories with shared bathroom, ranging from 4 to 12 beds. 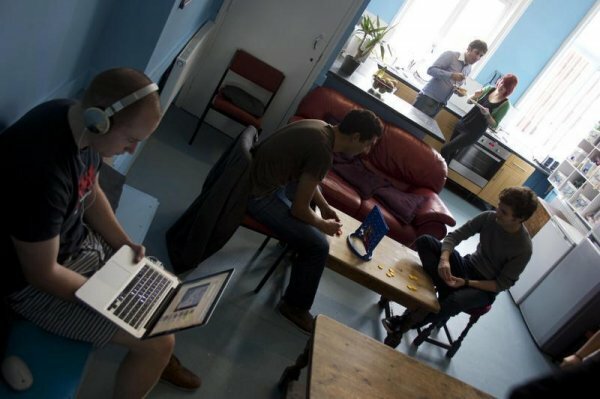 Dover Castle Hostel is located a few minutes walk to London Bridge, near London's Southbank. It's extremely close to The Shard and the Borough Food Market. 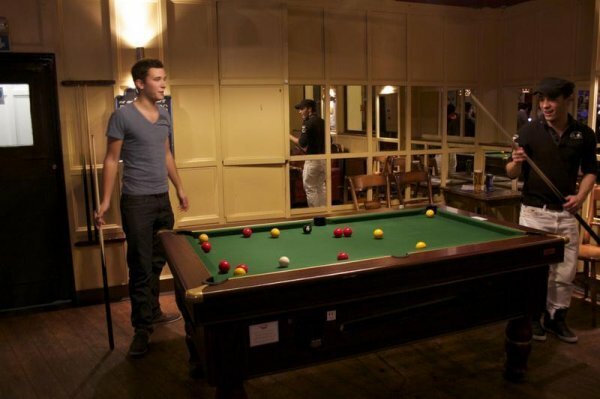 Guests can mingle with other guests at the hostel bar, in TV lounge, and in the common room where to party and relax. Reception service is available 24/24. Amenities and facilities available are WiFi, an internet cafe, a fully equipped guest kitchen, lockers for hire, a free luggage room, a cheap laundry service and a guest shop. Dover castle is fantastic! i will absolutely stay there again the next time i'm in london! The Dover is a fabulous party place - head to their internal pub for a quick pint an end up staying allllll night then a quick stuble upstairs. A friendly place with adequate safety and cleanliness. Great for people who like to party. Shower water pressure could have been better! The beds were ok, however, we had some uninvited visitors in the night, who tried to eat some of our biscuits (then we understood why it is forbidden to keep food in the rooms!). The breakfast was nice. 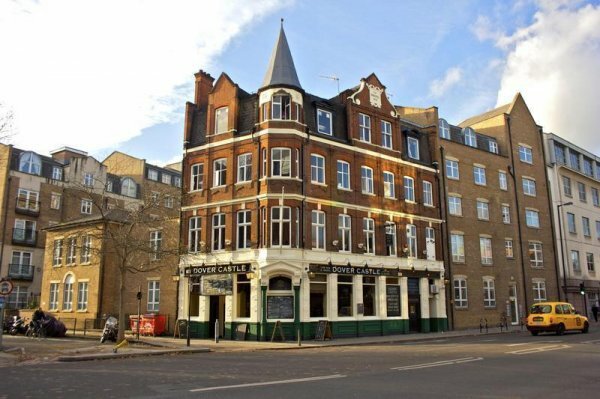 The location is also very good, on walking distance from Borough market (nice to go on Friday or Saturday) and the Tower Bridge. Too bad they only have mixed rooms and no male or female dorms.